Kristen’s background in construction management, interior design, green building, and real estate development gives her a unique perspective on successful and efficient project management. It also informs her appreciation of the importance of a sustainable and beautiful final product. 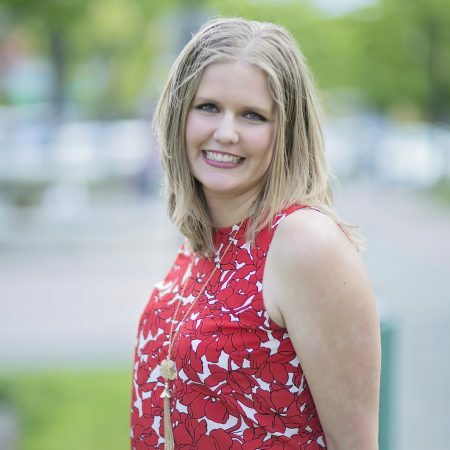 Kristen has experience managing custom residential, commercial, and multi-family projects, and has coordinated LEED, Passive Haus, and CalGreen certifications. She holds a Bachelors of Fine Arts degree in Interior Design from San Jose State University.